Manitoulin Island Cycling Advocates (MICA) offer All Inclusive Cycling Vacation packages in June and September. We look after you for five days, bring you to the funky places found on the Island, and your lake side stay experience will have you coming back for more. 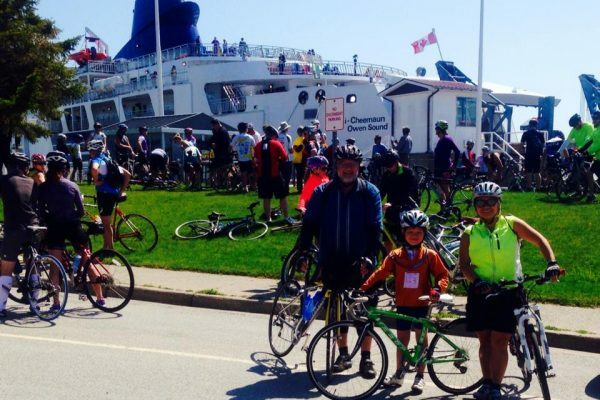 MICA’s fully supported, two day Manitoulin Passage Ride is held on the first weekend in June. It is so much fun we are sold out every year, so much sure to book it between early January – April. The Manitoulin Island & LaCloche Mountains Cycling Routes and Road Map shows you in detail over 800 km of suggested road cycling routes guiding you along pastoral quiet back roads connecting to most hamlets within easy cycling distance that offer all the services you will need. Our website will help you to find the accommodations of your choice and it offers many suggestions on what to do along the way. For details about booking your cycling adventure or to order our map please go to our website. Join us June 1 - 2, 2019! 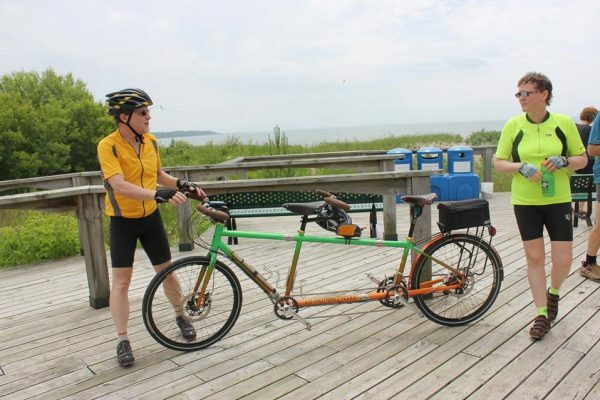 All inclusive cycling adventure weekend on Manitoulin Island. Four dates available. 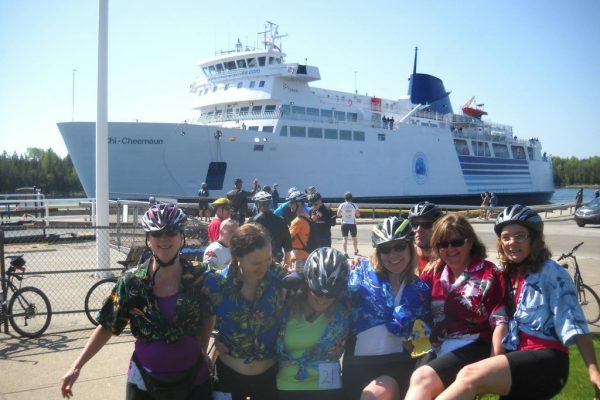 All inclusive, fully supported cycling vacations on Manitoulin Island! Five days, four nights, lakeside accommodations.